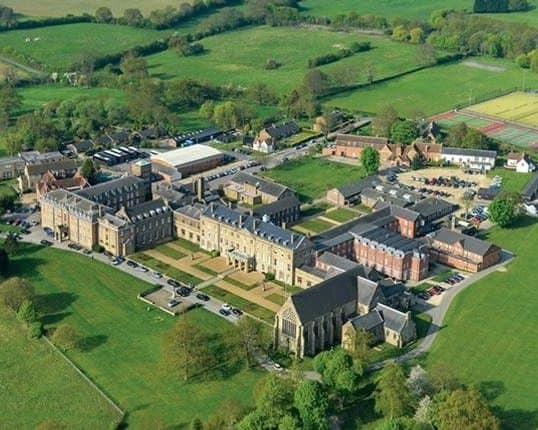 England’s oldest Catholic school, founded in Douay in 1568, St Edmund’s College is a co-educational school. The vast majority of parents are looking for a school where their children will feel safe and valued, be stretched and supported in their academic development and are offered a wealth of opportunities outside the classroom, all within the context of a clear and humane moral framework. 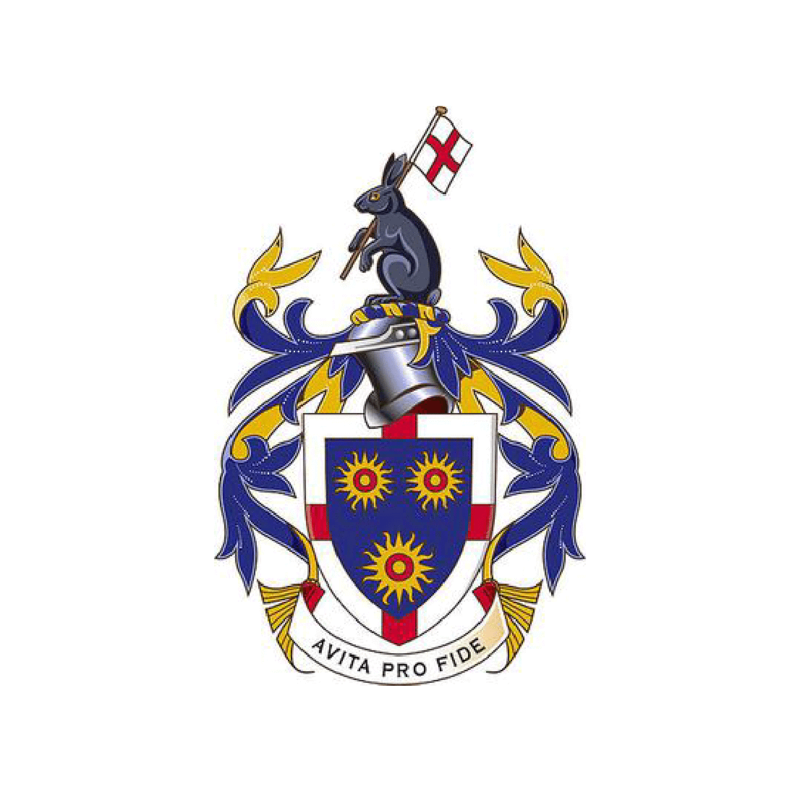 St Edmund’s is such a school: a profoundly Catholic institution, full of history and tradition, that also welcomes students of all faiths and none; an environment where confidence always stems from a sense of service and vocation. Dedicated to hard work, we set the highest possible standards for all our students and encourage them all to aim for the best in all they do. We pride ourselves on being a hard-working school and stretch our students in all they do, seeking to challenge and motivate our children in their studies but always aiming to nurture each individual and discover his or her particular gift. To quote Irenaeus – ‘The glory of God is a human being fully alive!’ A strong body of staff and excellent resources are there to support our students in the classroom, and our extracurricular provision contributes to our academic success by developing the wider thinking skills and independence of thought and action that are the traits of scholars. Scholarships are available at 11+, 13+ and 16+ and are awarded through academic testing and additional tests in the relevant field of the scholarship applied for. The extracurricular is not optional at St Edmund’s and we provide a wealth of opportunities for both day and boarding students through a well-managed programme. We hold our own Duke of Edinburgh licence and have an outstanding track record of the number of students achieving the Gold award. The boarding community is at the centre of life in the College and we believe it adds an enriching dimension to a child’s school experience. Our boarders integrate into a mutually supportive group that is in many ways the heartbeat of the College. House areas for boys and girls are separate, but our boarding programme is fully co-educational. Younger students share well-appointed twin bedrooms, whilst sixth-form students enjoy the privacy of a single room. Our experienced and dedicated boarding staff provide a structured, safe and supportive environment. St Edmund’s has a long and successful tradition of welcoming students from all over the world. Students may join as full boarders from 11 years of age. Our international students are integrated into every aspect of College life; they follow a full curriculum and participate in a wide range of social events and activities. English language teaching and a comprehensive range of support are provided by the International Department. Located in the beautiful Hertfordshire countryside on a 400-acre site between London and Cambridge, the College is easily accessible by road and rail and is conveniently located 16km from London Stansted airport with Heathrow, Gatwick and Luton also within easy reach. The College boasts excellent teaching and sporting facilities including an indoor swimming pool and a floodlit AstroTurf pitch. Entry to the Senior School for boys and girls is usually at 11+, 13+ and 16+, although students can be admitted at other times if places are available. All students will need to have an interview and sit the College’s entrance examination, which includes tests in mathematics and English. A number of scholarships are awarded annually.